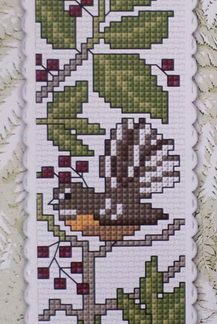 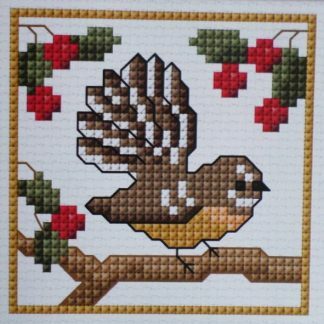 A small cross stitch kit featuring a New Zealand native bird the Fantail (Maori name is Piwakawaka). 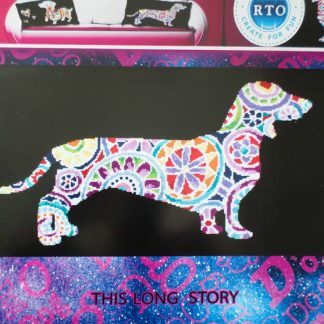 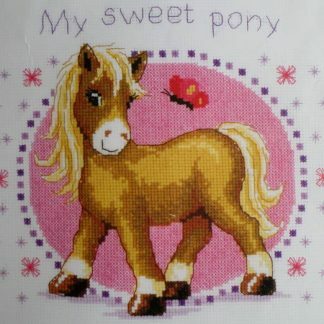 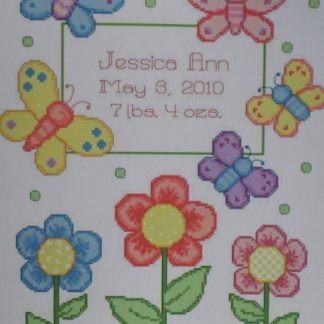 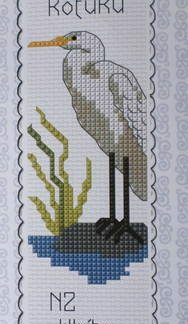 The design size is 7 x 7 cm and the kit includes 14 count white Aida, cottons, a needle and full instructions. Easy coloured chart.